Carol's Paperie: Imaginarium Designs - "January Is All About... Chipboard"
Imaginarium Designs - "January Is All About... Chipboard"
Today I'm very excited to share my first project with Imaginarium Designs. Woo hoo... Adore the pretty chipboards!! And here's what I made using a 6 by 6 inches canvas. 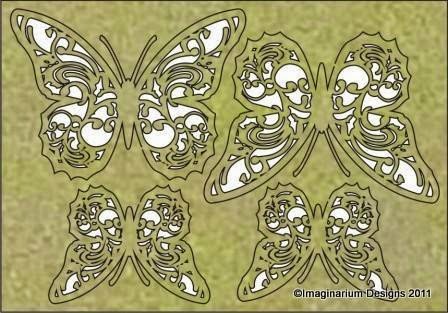 I love the intricate design of Imaginarium Designs butterflies. And best of all, they come in different sizes. Here you can see how I do the Imaginarium Designs Denise's Curved and Denise's Fern mini chipboards. 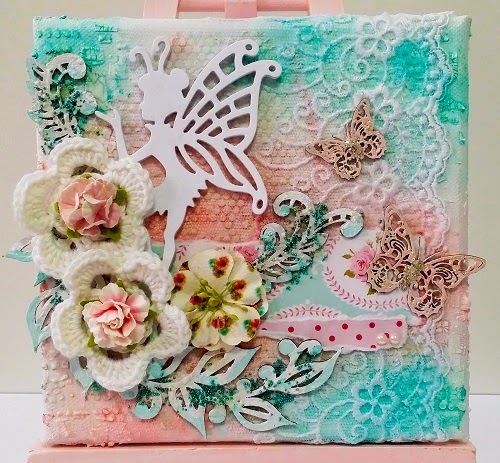 For instructions of how I do the canvas, please hop over to Imaginarium Designs Blog. I hope you enjoy my project. 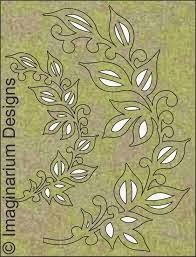 Do hop over to Imaginarium Designs to look at the pretty projects of my fellow DT. Thank you for dropping by. Have fun creating.